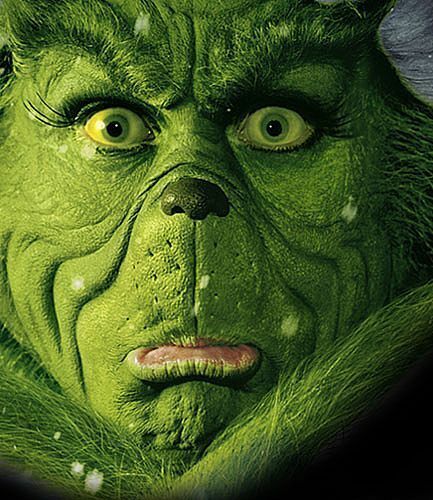 Grinch. . Wallpaper and background images in the dr. seuss club tagged: the grinch how the grinch stole christmas. My favorite Dr. Seuss story! Yay!